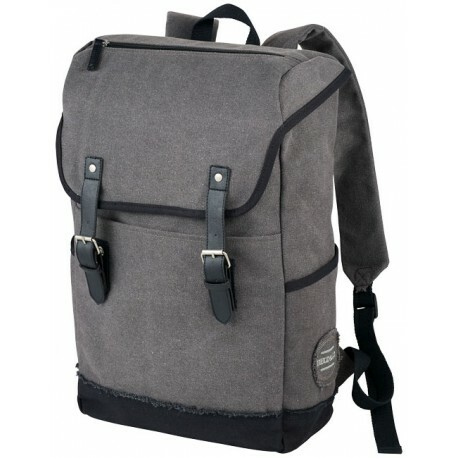 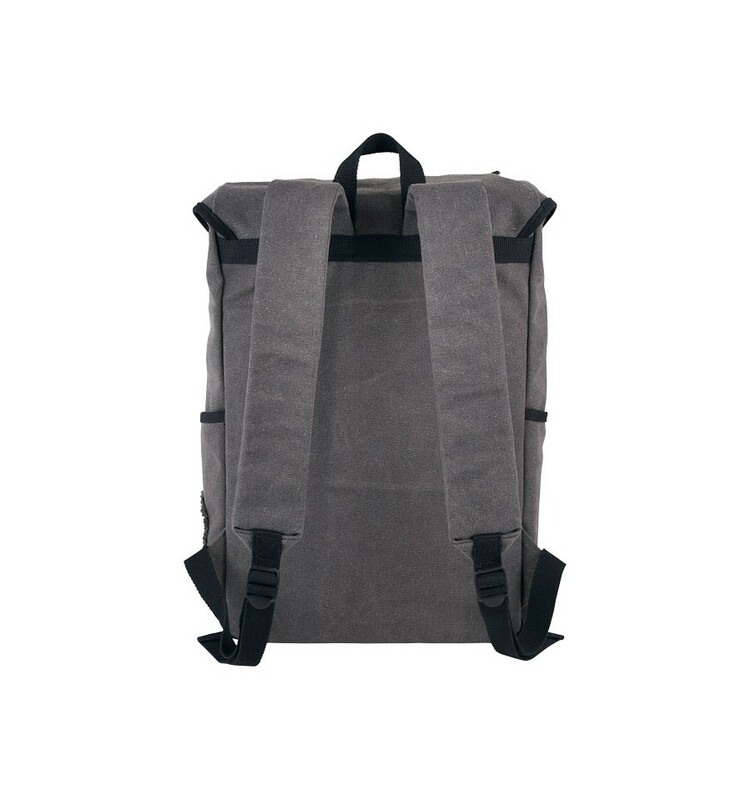 Hudson 15.6" Laptop Backpack. 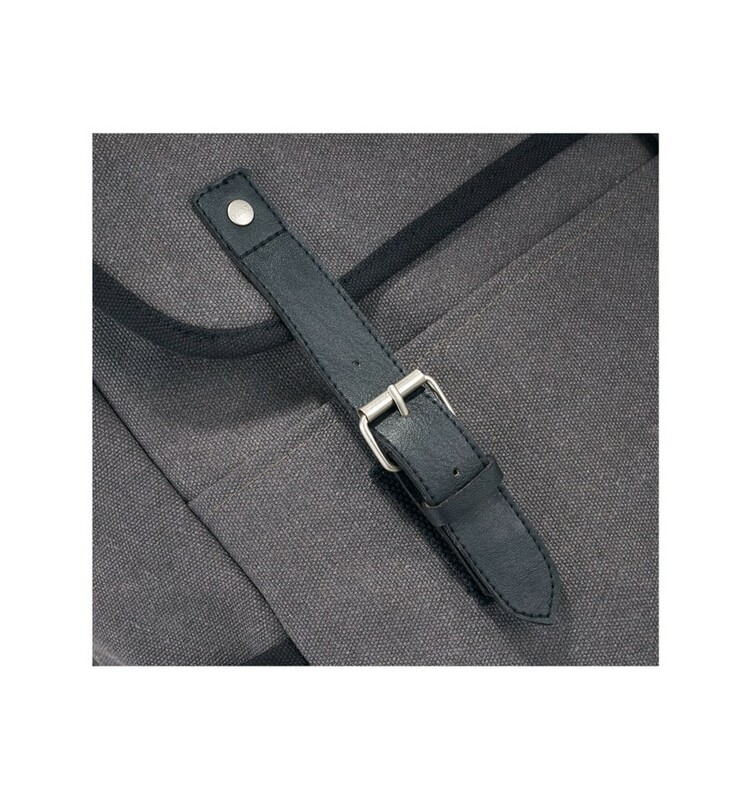 The Field & Co.® Hudson collection has a gritty, urban look and feel with a modern functional design. 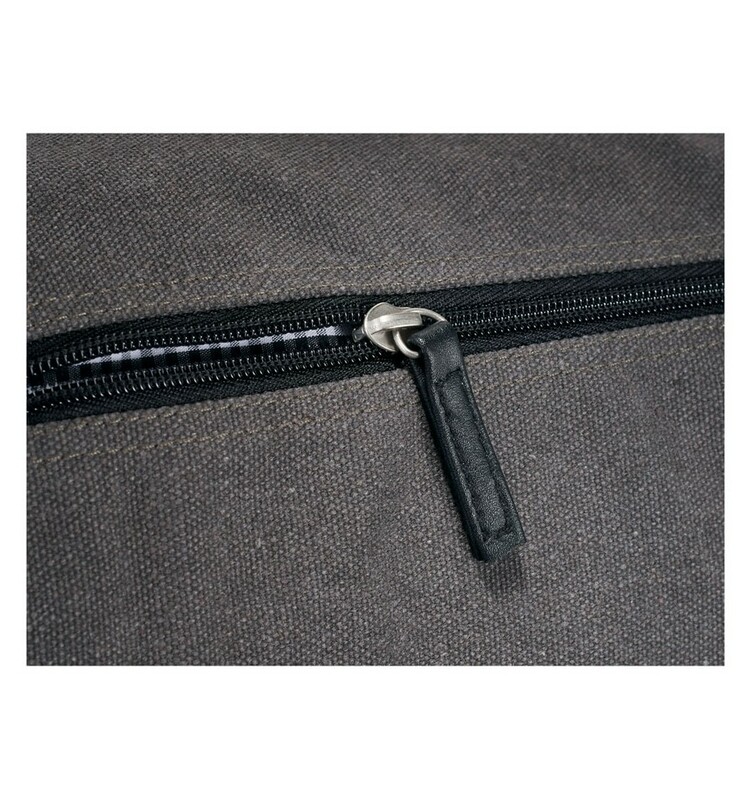 Spacious open main compartment snaps shut with custom Field & Co. rivets. 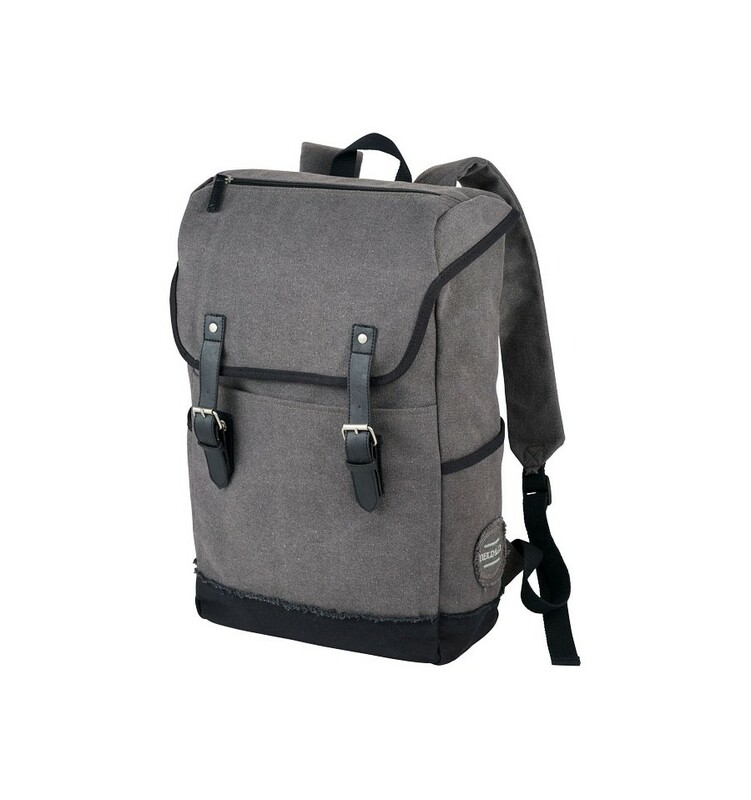 Exterior slash pockets allow you to store your water bottle or anything else you need quick access to. 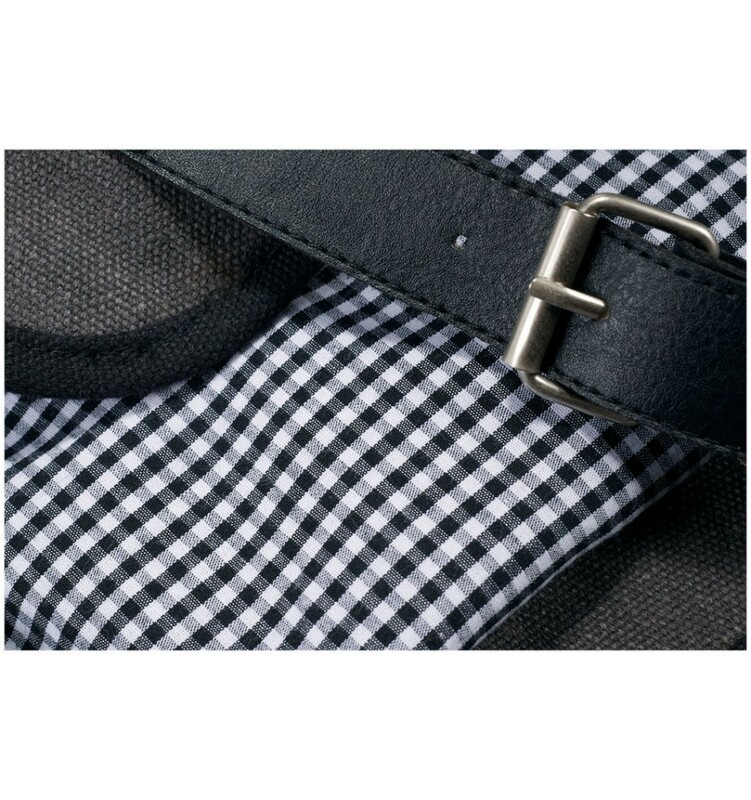 Black and white micro gingham print on the interior adds a stylish detail while the padded laptop compartment will keep your 15.6" computer safe. 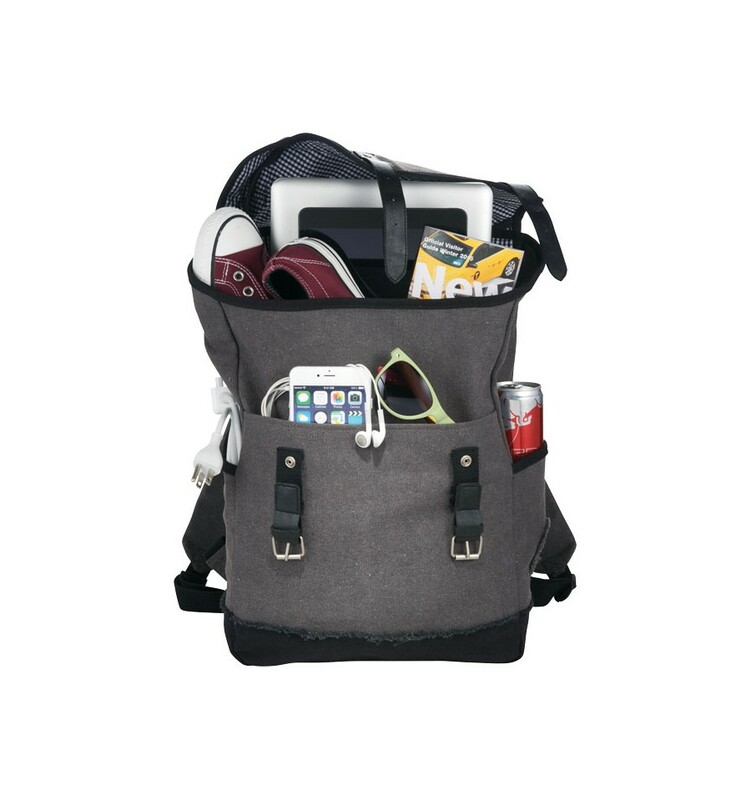 Interior padded tablet pocket will fit your iPad, Surface or other tablet device. 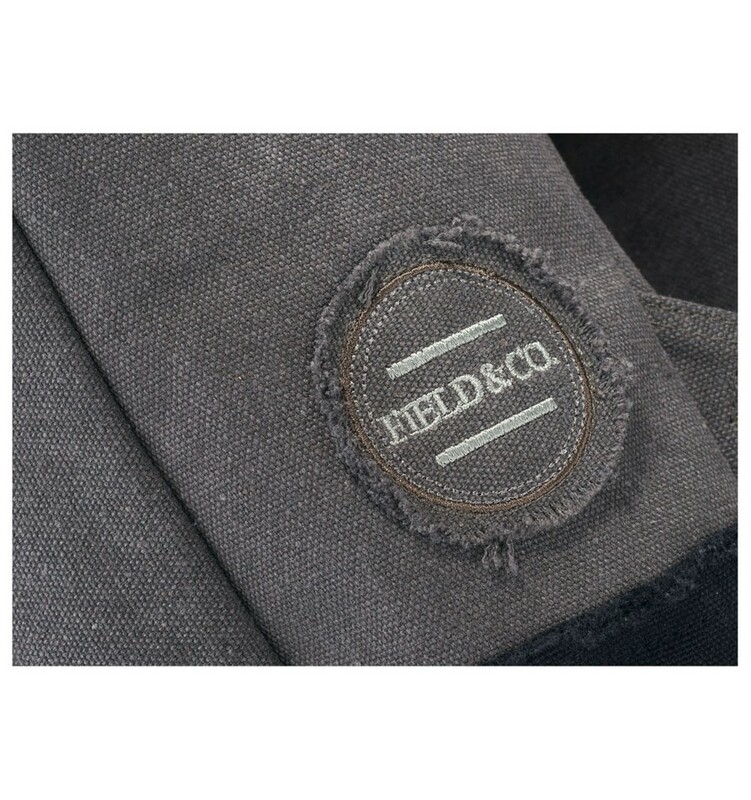 Unique Field & Co. branding details like the exterior cotton patch and interior label featuring the inspiration behind the collection. 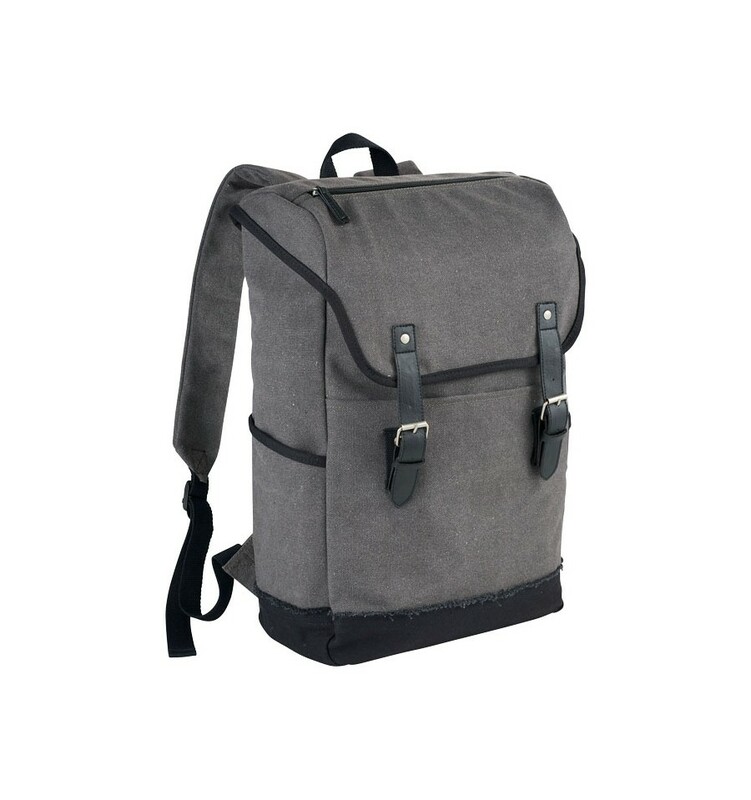 The wide cotton straps keep you comfortable whilst carrying. 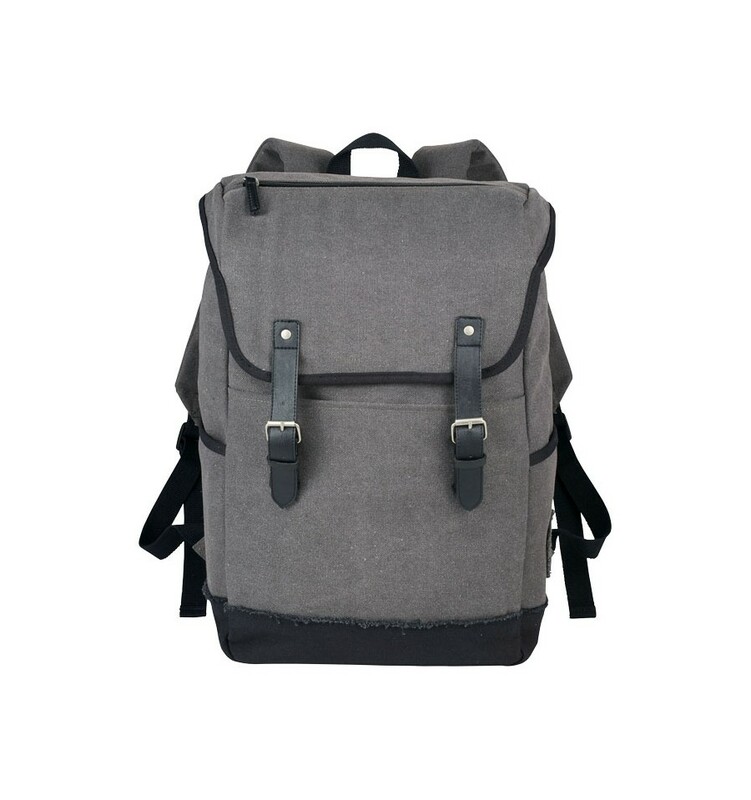 Canvas 542 g/m² Cotton and Imitation Leather.